SOUTH BEND, Ind. (AP) _ The University of Notre Dame plans to add more apartments for graduate students. The South Bend Tribune reports (http://bit.ly/1FcW7J7 ) that the school is looking to again partner with with L.P. Overlook LLC to build an apartment building. The project depends on St. Joseph County approval of a change in zoning from single-family to planned unit development. A county zoning board meeting is scheduled June 9. The company already owns and operates two buildings with 240 apartments on university-owned land on the eastern edge of the campus. The new project would have 120 apartments and also be built on university-owned land with three soon-to-be demolished homes. 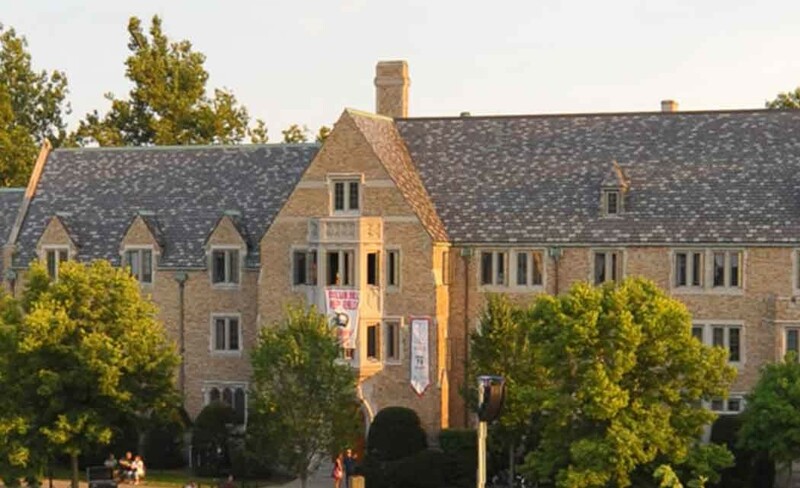 Notre Dame officials say it’s important to have suitable housing as the school’s graduate student population grows.